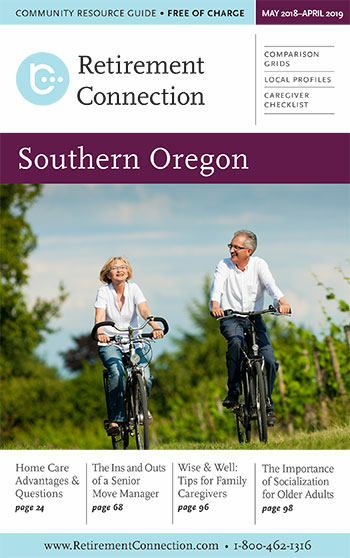 We're wrapping up production for the May 2017 edition of the Southern Oregon Retirement Connection Guide. We emailed every housing and homecare last week for the comparison grid updates and Becky is calling this week to confirm grid information for those not yet responded. Don't wait until the last minute to submit changes or reserve your ad space. Our sponsors receive much more than an ad in the print guide. 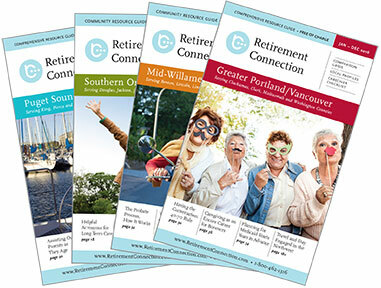 Additionally, our sponsors receive email and website links online, preferred placement at case manager events, online event postings, and increased presence on the Retirement Connection iPhone app. We offer much more than "just an ad", we are here to be an extension of your marketing. Last but not least- don't forget about the Sponsor Appreciation Happy Hour, next Tuesday March 14th 4-6pm at Four Daughters Pub. 3:30 PM Save the Date!